This is the same bag that comes with the working dog vest. 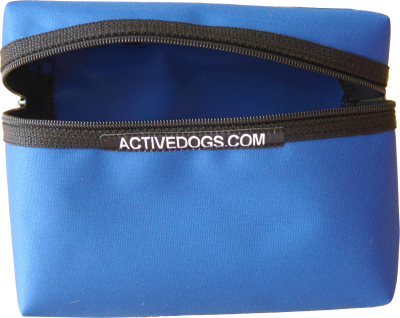 It is made of the same fabric and will match the colors of the working dog vest. This bag has two swivel snaps at the top so you could snap the bag to many things. 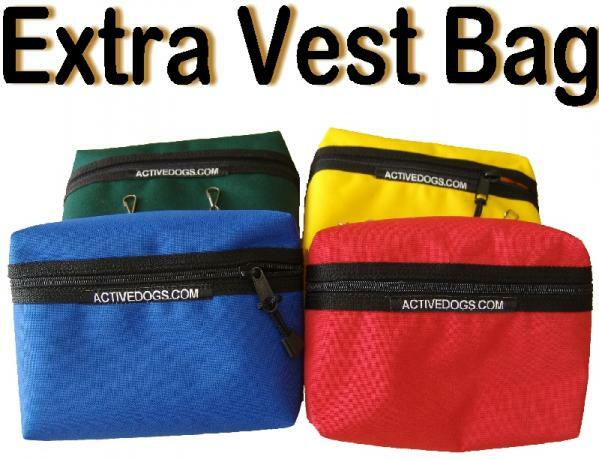 It is also handy if you should want another bag to attach on the working dog vest. Zipper at the top and interior is pvc backed so the bag wipes out easily for clean-up.